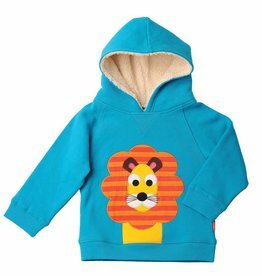 This lovely Fleece Lined Hood Sweatshirt from Olive & Moss has the Louis the Lion character. The design is fresh and colorful and is 100% cotton. 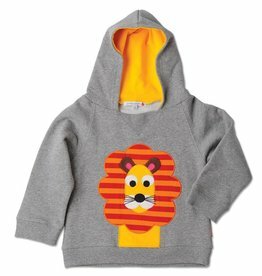 This lovely Hoody from Olive & Moss has the Louis the Lion character. The design is fresh and colorful and is 100% cotton. 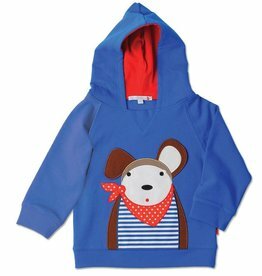 This lovely Hooded Sweatshirt from Olive & Moss has the Douglas the Dog character. The design is fresh and colorful and is 100% cotton.